If you’re thinking of starting a business, you should know how to write a business plan. It is usually observed that despite having a great startup idea most businesses are not successful. According to common statistics, within the first five years of operations, ninety percent of businesses fail and of the remaining ten percent only one of the ten businesses last past the first five years. So what makes some businesses fail? While others prosper, there may be several reasons including but not limited to poor customer service, poor logistics and cost management, and inadequate product. But the major reason is the lack of a business plan. Business plans help define goals and achieve them. If you take out time to set concrete but achievable goals and chart a plan to success, it can help you realize your dream and make your business flourish. 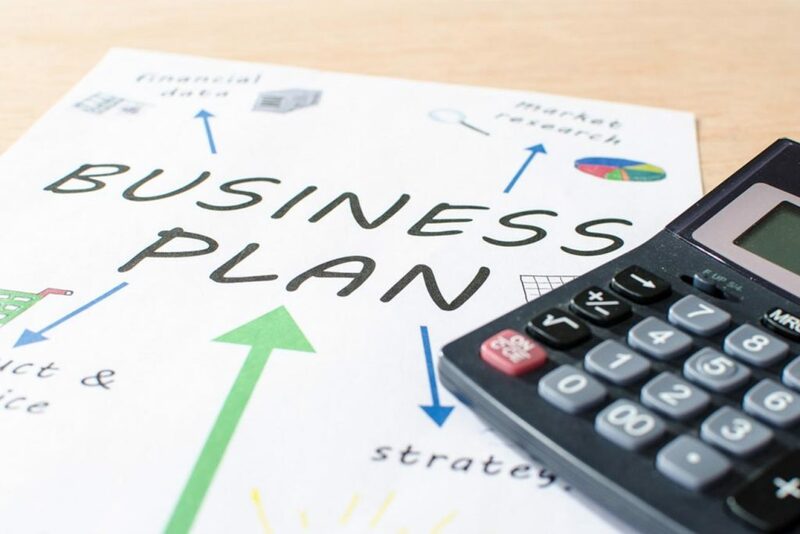 We have compiled an all-inclusive list of areas that need to be considered while writing a business plan. These will help you in defining your goals and the path your business needs to take to achieve them. When you start a business, you have a clear goal in mind. You know exactly what you wish to achieve with your business. However, after some time, the clarity of your vision will become blurred and you’ll forget some of your brilliant ideas. Writing down your vision for the company will help you to define it and moreover, it will help your staff identify with the mission. All daily activities of the business can then be aligned with your vision for the business. This should be the first step of writing a business plan. What is it about you that is different from the crowd? 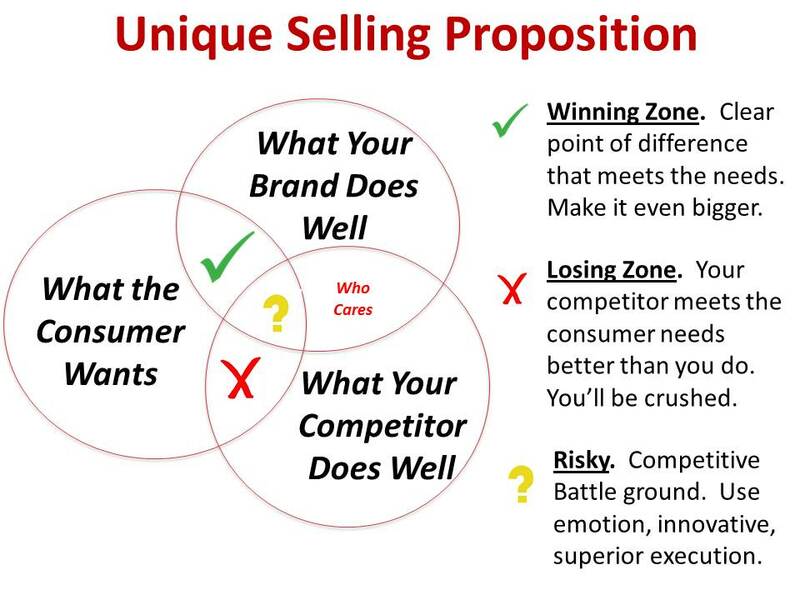 Your unique selling point or USP will make you more attractive to potential customers. How is your product or service different from others in the market? It could be anything from additional services to personalized customer service. You can even offer them better after sales warranty and support. While writing a business plan you just need to highlight the extras that your customers are getting from you to make your business stand out. It often happens that you have a brilliant idea, but someone else has already started a business with a similar plan. This is a very common occurrence, but you should not let this stop you. Just think how many petrol stations are there! Several businesses can provide the same service and still survive as the marketplace is huge and it can sustain multiple businesses. But for this, you should know your market like the back of your hand. Research and find out how many competitors you have, what services they offer, what are the current and future trends of the industry. Are there certain benchmarks that can be used to gauge your business performance such as gross turnover, profit margins, etc.? Once you know the inner workings of the market, you can manipulate them in your favor. This is an important part of learning how to write a business plan. This goes without saying, customers are the most important part of any business and you should know the customers. Today, customers are spoiled for choice and they have thousands of options for every product. So, if you want them to buy your product, you should know what your ideal customer wants. This is the reason why you need to define your target populations and research their habits while writing a business plan. Understanding the motivation behind customers actions can make your business successful. You can focus on the areas that grab your customers’ interests and stop wasting energy on the rest. Put yourself in their shoes and then think what would make them choose you. Each time write down the ideas and implement them. You must have studied the demand and supply curve. Even if you haven’t, it stands to logic that there should be ample demand for your product. Find out the demand before investing in a new business. 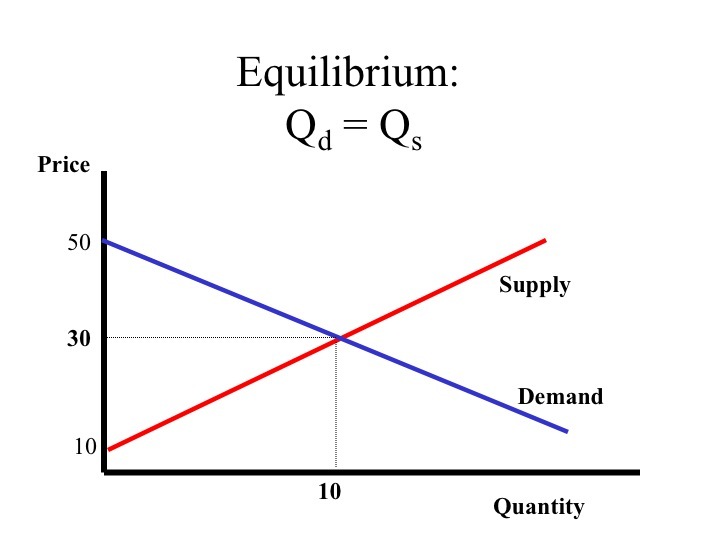 The basic rule is: demand should be more than supply. If this holds true for your market, your business will thrive but if the demand is less than the supply, your business will eventually die out. So do your homework and gather as much information as you can. You can do a secondary search right from your home over the internet or your Public Library. You can even visit government offices for this information. But, by far, the best option is primary research for you directly interact with your target audience to know their preferences and how ready they are to buy your product. So hit the road and note down all the interesting ideas you get to increase the demand. Be smart and invest your life savings only after ascertaining that there is a demand for your product. So you have finished the research and defined your business vision. 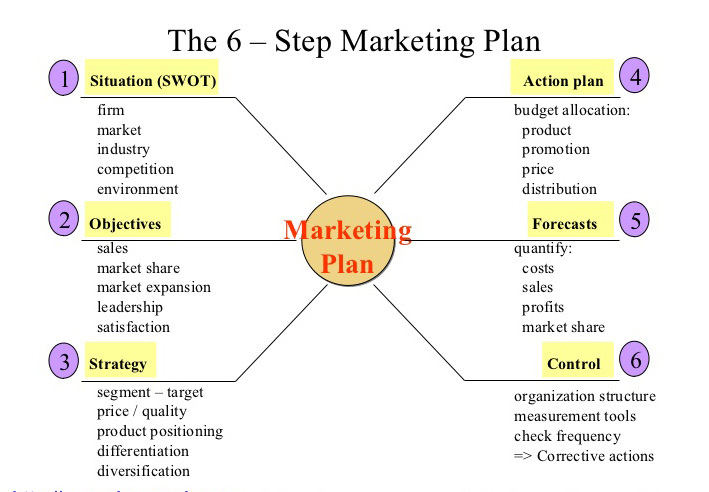 The next step in writing a business plan is setting out marketing goals – those goals that define how your product would look like, what it will cost, how you distribute it, and the ways in which you can promote it. Delivery methods and promotion plan should be considered. When you ask yourself these questions, they will help to find the goals for marketing your business. Be very specific as these will translate to action and your ultimate success or failure. Plan for every eventuality while writing a business plan. This is a very vital step of writing a business plan, so acquaint yourself with it so that you can easily navigate through each point. Without action, all else is a waste. This is the most important part of writing a business plan. You can plan all you want, but unless you do the actual work and bring customers to your storefront, you won’t earn anything. Even if you find that according to the business plan your idea isn’t viable, don’t give up, there are thousands of other ideas out there and you can ultimately find one that suits you. If you wish to be wealthy, healthy, and happy there is a business waiting for you to grab it. Your business plan will provide the direction and focus, but you will need to take the first step. Writing a business plan isn’t difficult if you know what you should focus on. You now have an idea of what is important and how you should tackle the task of writing a business plan and you are now better equipped to start a successful business. Start your research today, jot down all those brilliant ideas, set your goals to define a path, and don’t let anyone stop you. Now you know how to write a business plan and the manager for success is in your hands. Make the best of it!